McDonald’s in Glenwood is now selling candles that smell like Big Macs, infusing your whole home and maybe even yourself with the scent of the famous burger. Apparently the McD’s candle promises a 30-hour burn time and costs a little over $24. 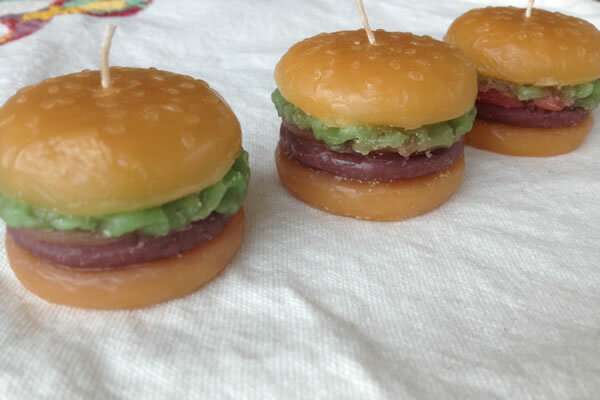 But the Big Mac burger candle has already been extremely popular and people are saying it makes them actually feel like they just entered the popular fast-food chain.